D3c3li5 & Yabadub are our selectors, hosts and also the founders of the Bass Culture movement in Malta. Starting from simple nights in small bars across the island and moving to large outdoor events with international headliners, these boys are practically responsible for what we now call the local Dub scene. 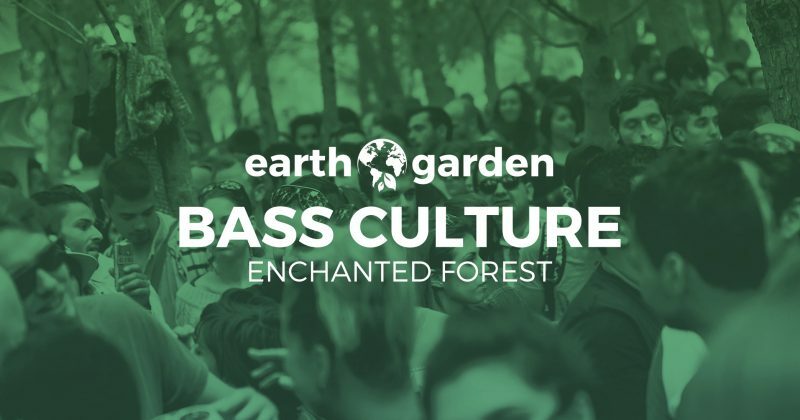 They perform regularly at all Bass Culture events and have also played at parties and festivals like Earth Garden, Rock the South, Sunscape Festival & Sliema Street Art Fest amongst others. Their sets are famous for loads of fast and heavy Dub, Steppa & Rootstep tunes, infused with influences of Reggae, Dubstep and Jungle. A delicate balance of heavy bass grooves that are not for the feint hearted and positive uplifting melodies that can take you to outer space and back in time for the next tune. Founded in 2014 by Mark Agius a.k.a. Earthrocker, Island Rockers Sound System has been at the forefront of the Reggae and Dub scene in Malta through its many collaborations with numerous artists and promoters. Hand built in Malta by Mark himself with the help of some close friends, this project has pioneered Sound System Culture within the local Reggae scene, a tradition that has its roots set deep in Jamaican culture. Behind the decks, Earthrocker delivers a strictly vinyl selection of conscious music spanning from relaxing Roots Reggae and classic hypnotic instrumental dubs for warm up sets, to the more modern, sub driven, uplifting Stepper and electronic Dub styles when playing later on in the night. His performance is partly delivered in the classic sound system style of one tune at a time with positive messages spoken in between and at times also involves some modern beat mixing techniques to keep the energy going for a few tunes at a time. 2018 brings exciting news as Island Rockers welcomes Lion Black a.k.a. Saša Kovačević as co-owner of the sound system and new partner for the project, a collaboration rooted in a close friendship that is set to enable Island Rockers to expand to new horizons. Originally from Serbia, Lion Black started his musical journey in Reggae and Dub in 2010. Since then he has delivered his selections at large scale events such as Ritual Fest and Exit Festival in his home town, Novi Sad and Sea Splash Festival in Croatia. In Malta for over three years now, he has made a name for himself as a very versatile selector and is frequently featured in line-ups for various Reggae Bars and events. He is now a resident at Bass Culture events and has been a vital crew member of Island Rockers since he stepped foot on the island. Lion Black delivers a strictly vinyl selection that takes the listener on a journey of Reggae, Dub, Digital and Steppa styles from all over the world.